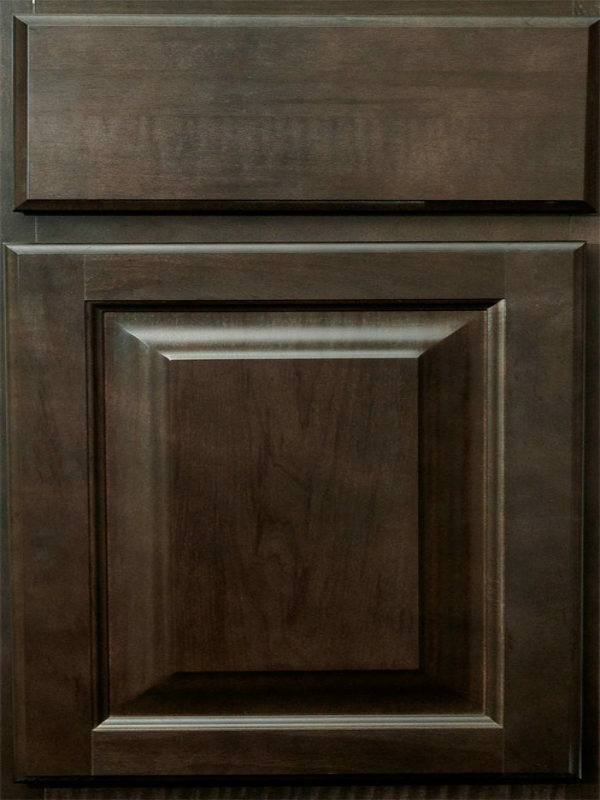 Wolf Saginaw Dark Sable kitchen cabinets are now available at discount, low, factory direct price of only $2499 $1999 for 10×10 kitchen. 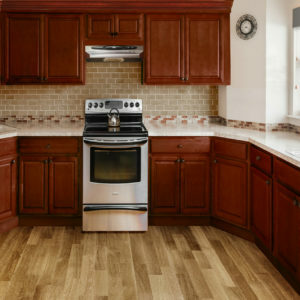 These discount kitchen cabinets, except for the amazing price, also possess amazing quality and value! 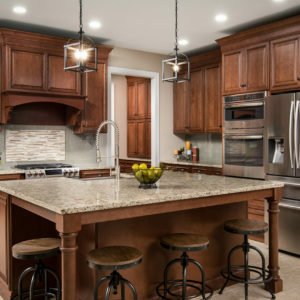 If you plan on building the kitchen or remodeling an existing one in North Caldwell, Wayne, Franklin Lakes, or anywhere in the state of New Jersey, don’t miss this amazing opportunity – kitchen cabinets of exceptional value at amazing, discount price. Visit us today in Wayne New Jersey or fill the form on the right side to start your free kitchen design! 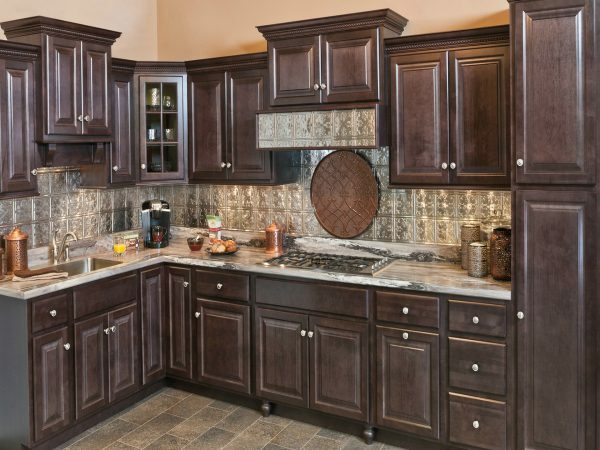 Wolf Saginaw kitchen cabinets in Dark Sable stain are the perfect storage solution. 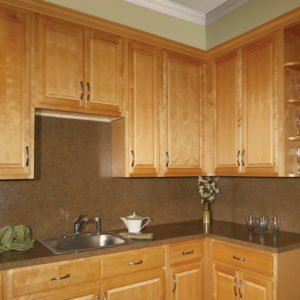 Dark Sable stain is a great solution for all of you who wish to create a functional yet elegant and classic kitchen space. These cabinets will enable you to design your kitchen space the way you really live and the way you really wish your kitchen to look and feel. Proudly made in the U.S.A. and crafted from hand-selected American Maple, these cabinets are manufactured for durability with high-quality plywood and solid wood elements. You won’t find cams, brackets or clips in Wolf Saginaw Dark Sable kitchen cabinets. However, you will notice the dovetailed drawers and superior drawer glides and hinges. 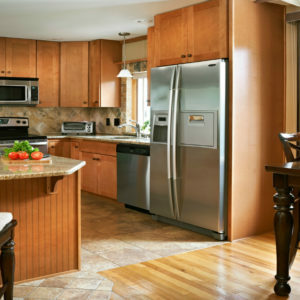 Attractive, strong, and durable, this kitchen cabinetry has a finish applied using the latest technology to ensure a smooth, even look and beauty that will last. Raised center panel, partial overlay all maple face frames and doors, wood dovetailed drawer, veneer center panel.